Since our childhood we’ve been taught to be frugal & save money. This teaching of our parents resulted into opening up of savings bank account by most of us. But when we earn interest on those savings, it becomes chargeable to tax as our interest income. That’s not fair! First we save money & then we pay taxes on it. Hence to bring a cheerful smile on your face. We present to you magical Sec 80TTA & Sec 80TTB. 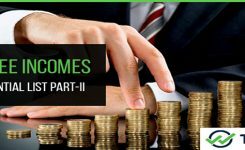 Sec 80TTA income tax exemption is allowed to an individual as well as a HUF. 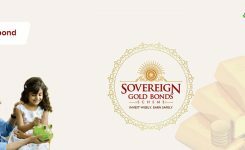 This deduction is given for interest earned on saving deposits with bank, co-operative society or post office. But 80TTA deduction for AY 2018-19 will be given only to the extent of ₹10,000 in each financial year. Now, if this deduction is claimed by HUF then any member will not be able to claim benefit u/s 80TTA. At present, savings account interest rate ranges between 5% to 6%. Overall, to claim max deduction of ₹10000, you must have minimum balance of ₹2,00,000. Honestly ₹2 Lac isn’t a big amount these days. 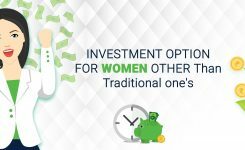 Our elders have bigger savings & their interest income is bound to get taxed. 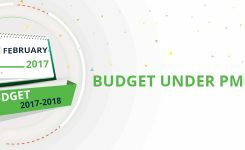 Hence looking at the hardships faced by elderly class, the government in Budget 2018 introduced Sec 80TTB. Section 80TTB provides deduction benefit on interest income for senior citizens. 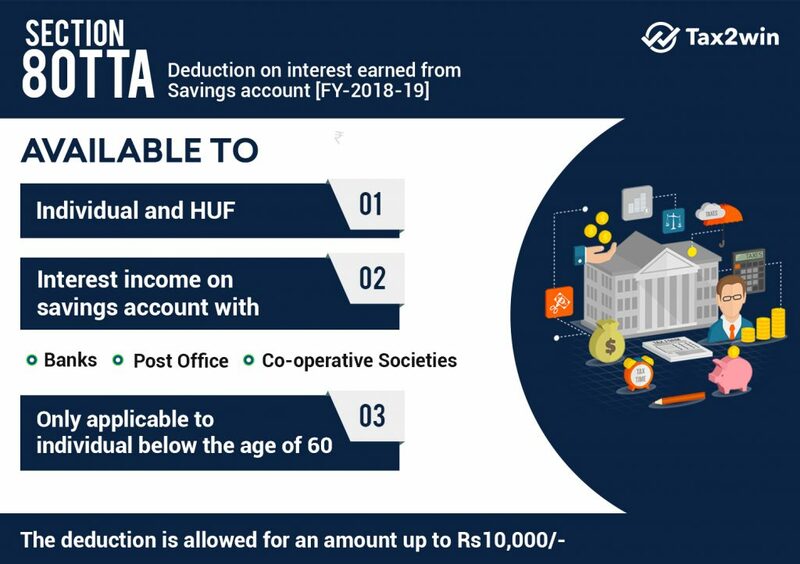 As compared to Sec 80TTA which provides deduction only on interest on saving deposits, Sec 80TTB provides interest deduction on all type of deposits to senior citizens. While Sec 80TTA provides deduction up to ₹10,000 on other hand Sec 80TTB provides deduction up to ₹50,000. Now you must be thinking, WOW! I can claim benefit of ₹60,000. No sir, you cannot. It is very clearly mentioned in law that Sec 80TTA will apply to all individual but not senior citizens. And Sec 80TTB will apply only to senior citizens & above. *Senior citizen & above means citizen whose age is 60 years or more at anytime during Previous Year. 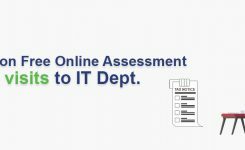 It is important to note that section 80TTB will become applicable only from FY 2018-19. In simple words, for FY 2017-18, section 80TTA for senior citizens will be applicable. To understand the changes in tax on interest on saving account, let’s take an example. Mr Kapoor (aged 65 years) have savings bank account. He earns interest income of ₹72,000 form such account. He does not have any other income. There is a difference between both year’s taxable income of ₹40,000 (₹62,000 – ₹22,000). Hence, Sec 80TTB provides extra benefit of ₹40,000 to senior citizens. 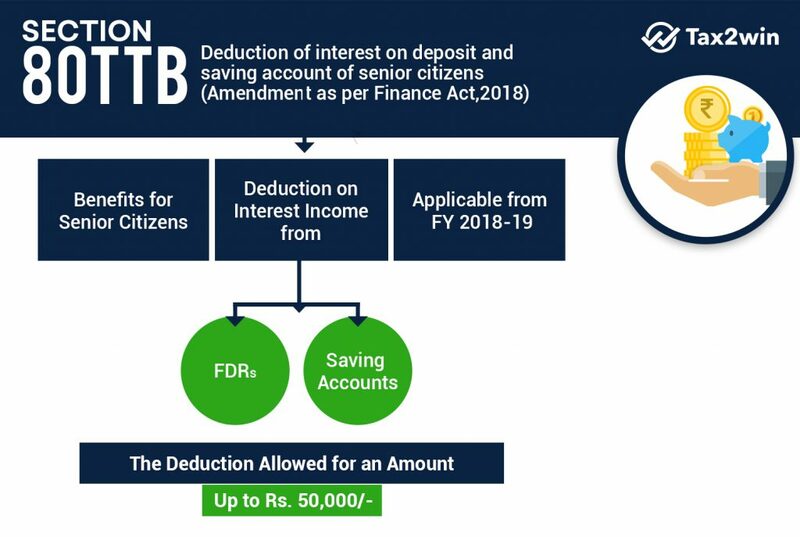 In simple words, from FY 2018-19, senior citizens can take deduction u/s 80TTB only. Till FY 2017-18 they can enjoy 80TTA income tax benefit. 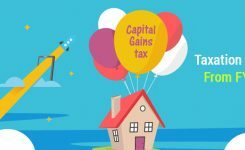 Sec 194A deals with tax deduction @ 10% on interest income if it exceeds ₹10,000. Now from FY 2018-19, this limit of ₹10,000 have been increased to ₹50,000 for interest income earned by senior citizens only. With aim to promote habit of savings among citizens, sections like 80TTA & 80TTB are introduced by government. 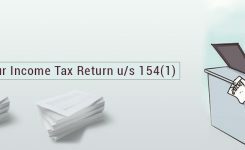 If proper knowledge of income tax act is kept than you can save lot of money on taxes. Keeping your hard-earned money in mind, we continuously try to bring more tax saving tips for you. Follow our blog & social media pages for regular updates.